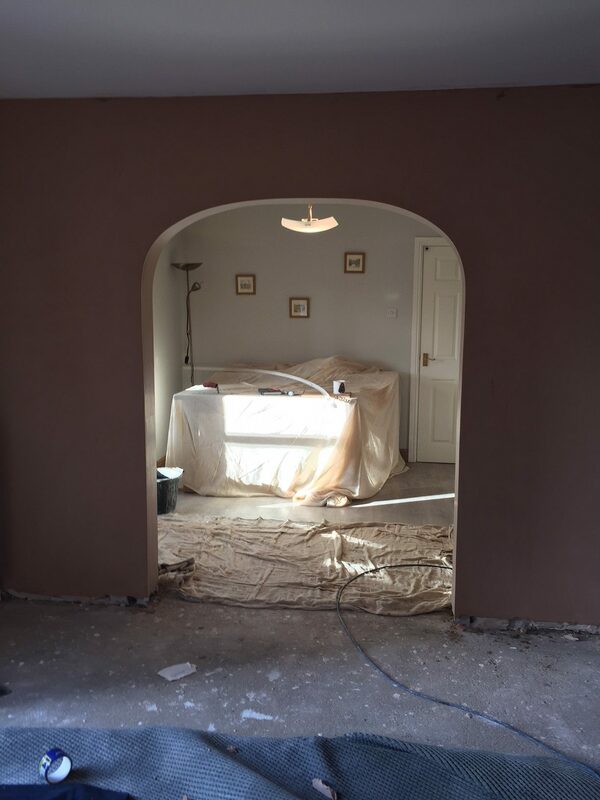 We specialise in giving you a smooth finish and are able to complete any form of plastering. 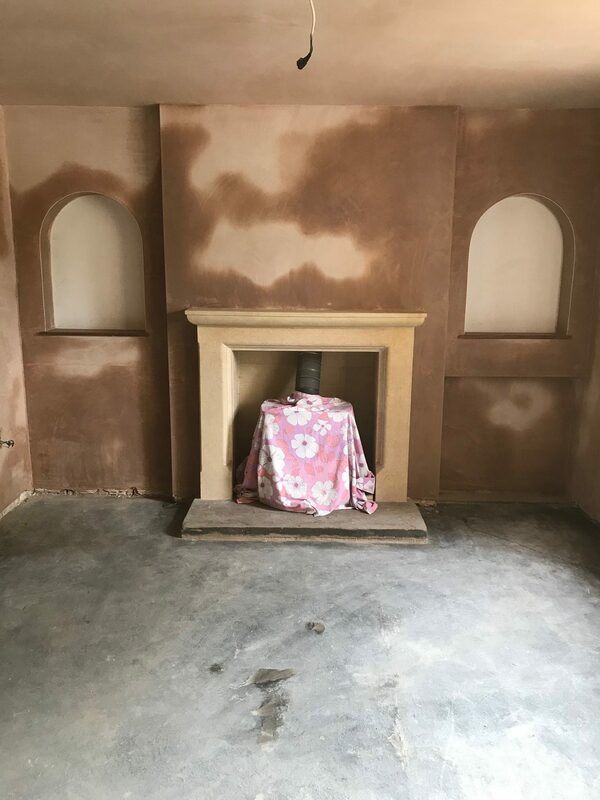 Our team has over 20 years’ experience creating an enviable reputation based on fine workmanship, attention to detail and reliability. 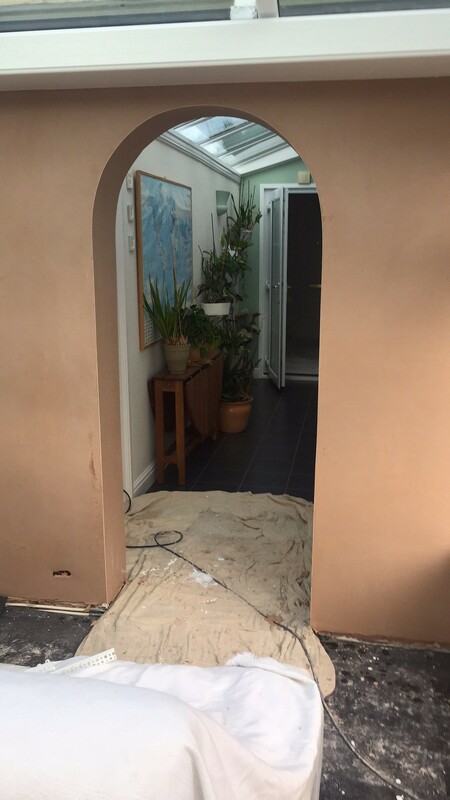 How we can combat damp: Membrane tanking/ Cementitious tanking/ Chemical injections/ Cream injections. Find out which treatment would best suit you by contacting our team in Lincoln today. 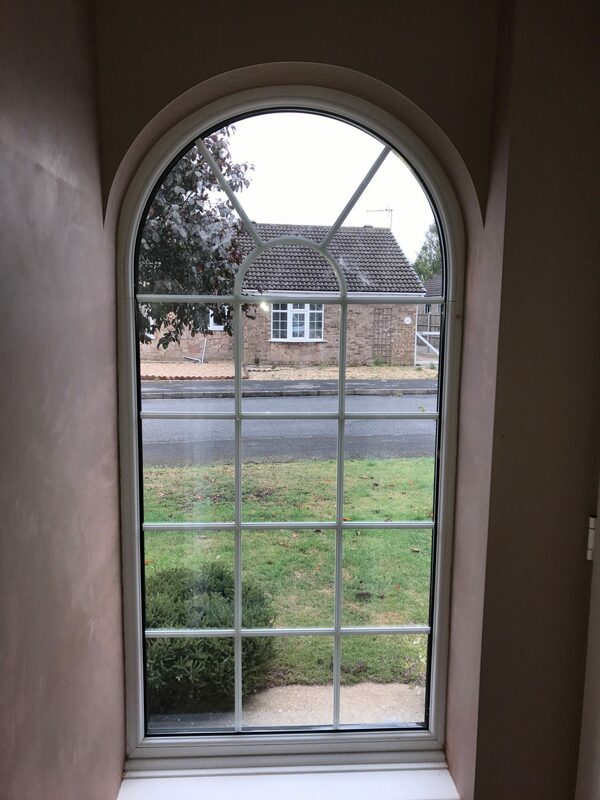 Here at Absolute Plastering and Building Maintenance Services we are equipped to solve any problem you may have, with our property maintenance service. 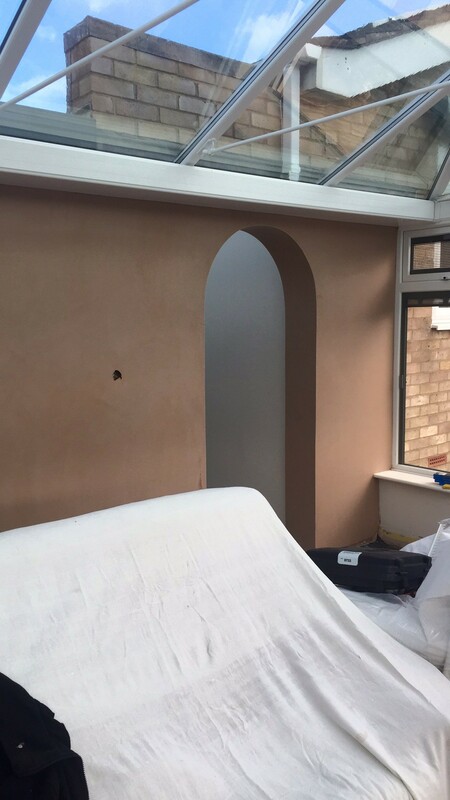 From hanging shelves to cleaning gutters we’re here to help, no job is too big or too small. 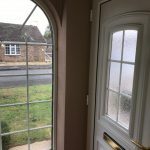 Would you like to protect your home from the elements whilst protecting your own health? 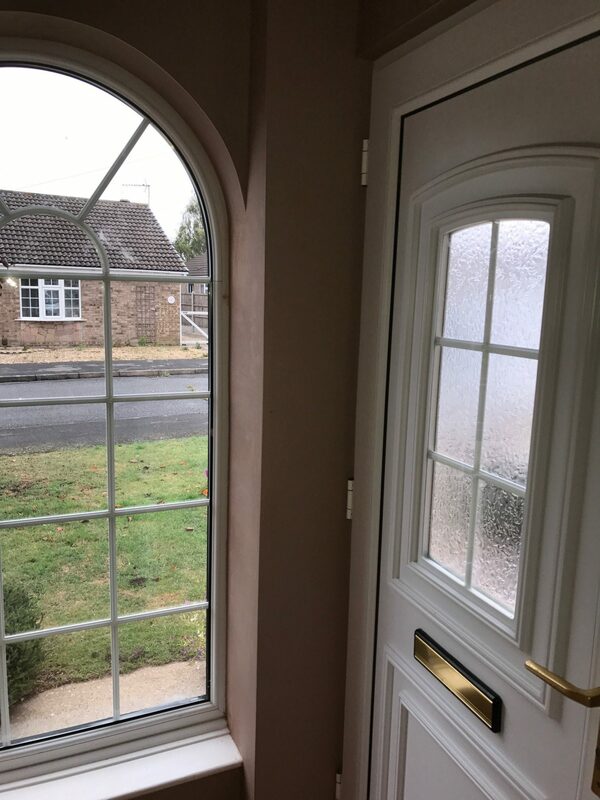 Our damp proofing ensures that your home and you stay healthy. 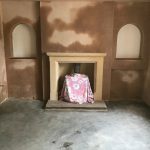 We utilise the latest techniques to make sure that not only is your damp gone but also that it doesn’t return. Is your kitchen old and you would like to refresh your space? 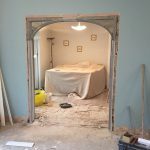 Perhaps you’ve just bought a new kitchen and need it installing? 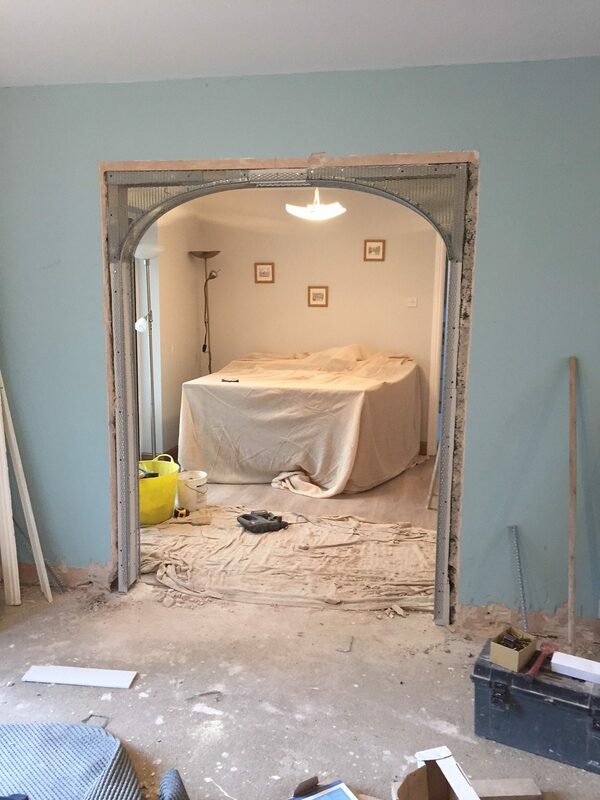 Our professional kitchen fitters are here to make the most out of your space. 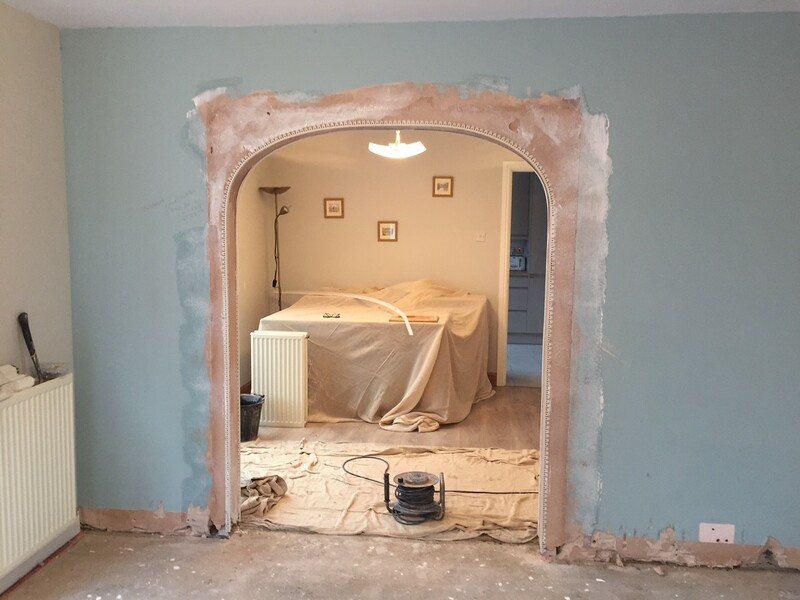 Whether you need help with just the installation or the planning of your kitchen, you can guarantee that your service with Absolute Plastering and Building Maintenance Services will be second to none. 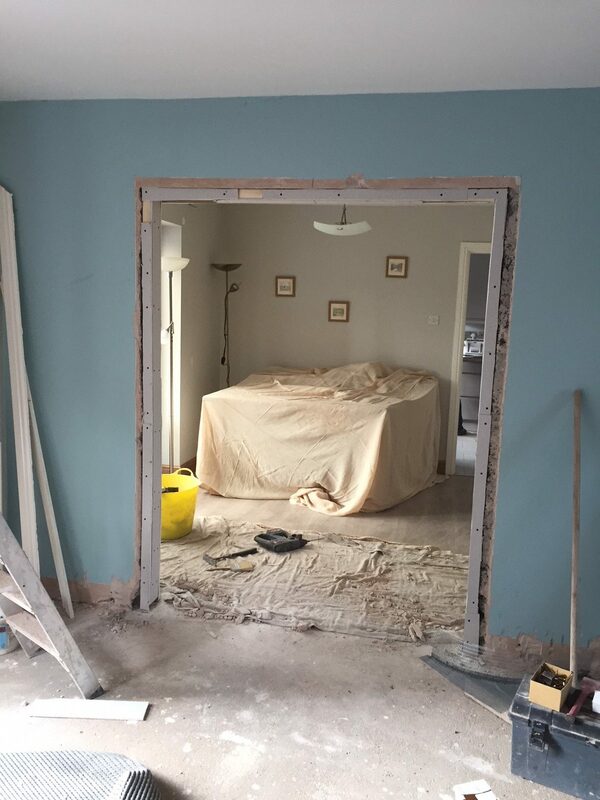 Don’t move house when you have a room that could create all the space you need. 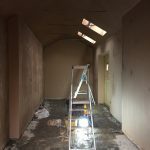 We can convert lofts, garages, basements and even outbuildings to the plans outlined by you. 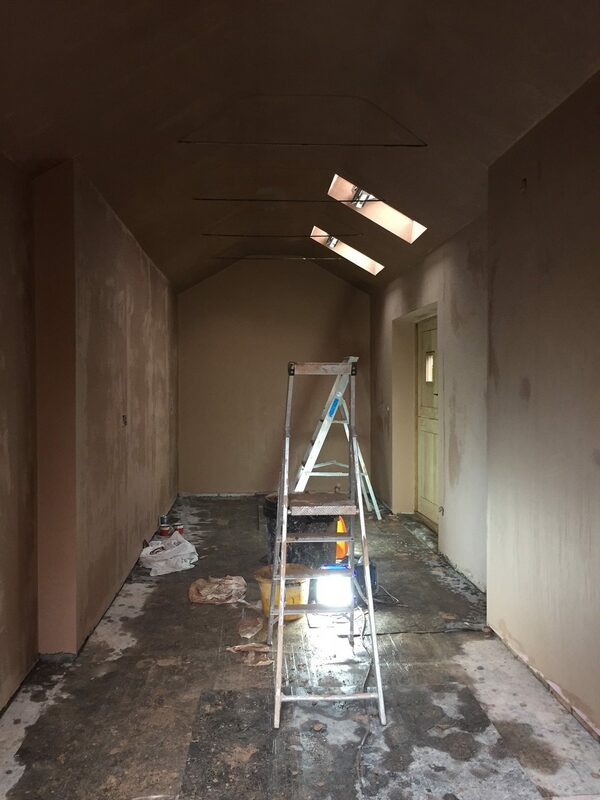 Whether your new space is going to be a new bedroom, bathroom or gym, we will ensure that it is fully damp proofed, plastered and set up ready for any installations. 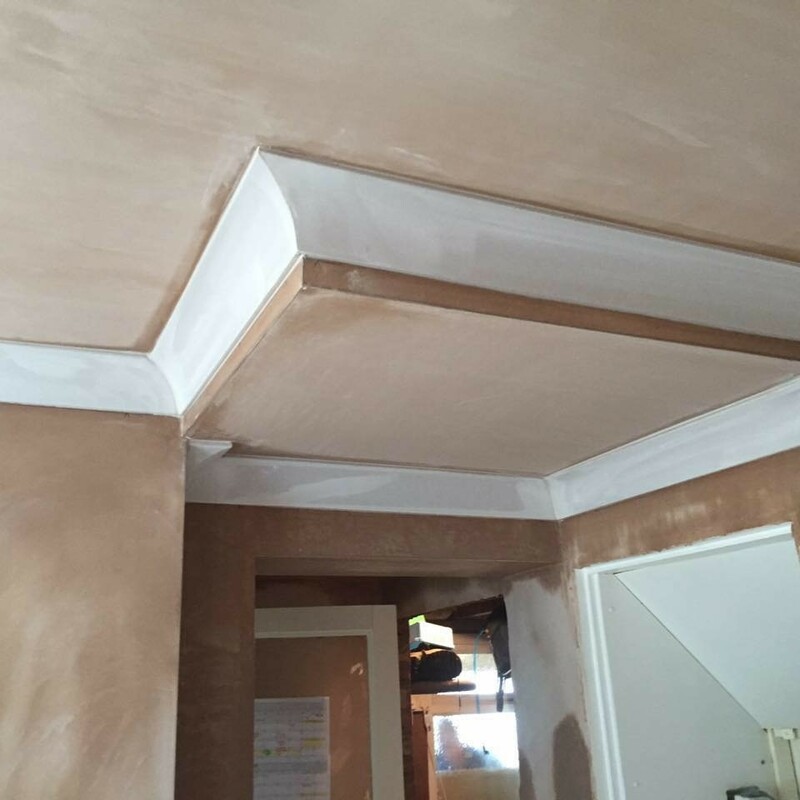 Get in touch with the expert plasterers at Absolute Plastering and Building Maintenance Services. We will be happy to work through your needs. 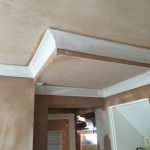 Looking for a local trusted plasterer? 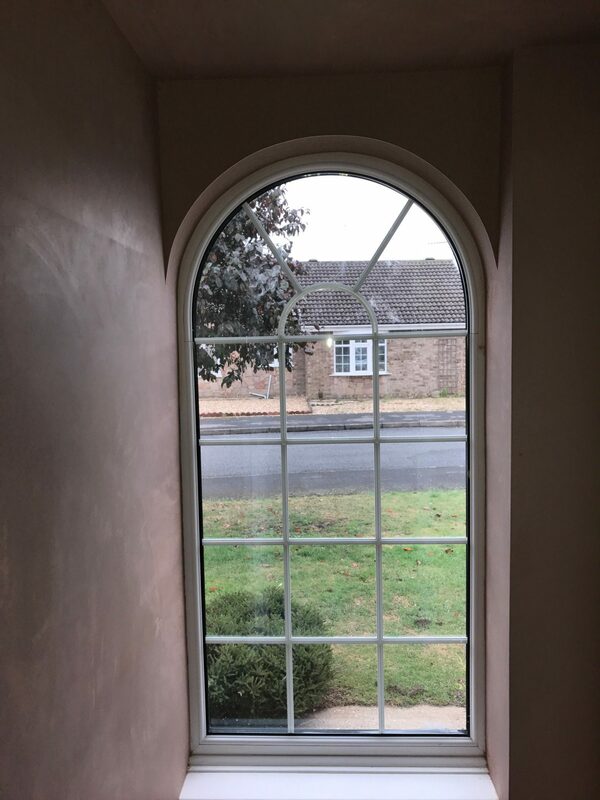 Absolute Plastering and Building Maintenance Services, are a local plastering company We offer a wide range of services from property maintenance to damp proofing. Get in touch today to find out more. From simple maintenance to a brand new kitchen, whatever you're looking for, we can create a masterpiece. 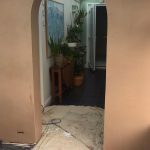 Transforming neglected space into a place you'll love is part of our exquisite service. 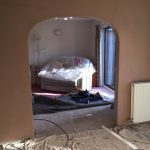 Please don't hesitate to contact our plasterers in Lincoln. We'd be happy to help. 5* – 13 Aug 2016 – Back again and another fantastic job! 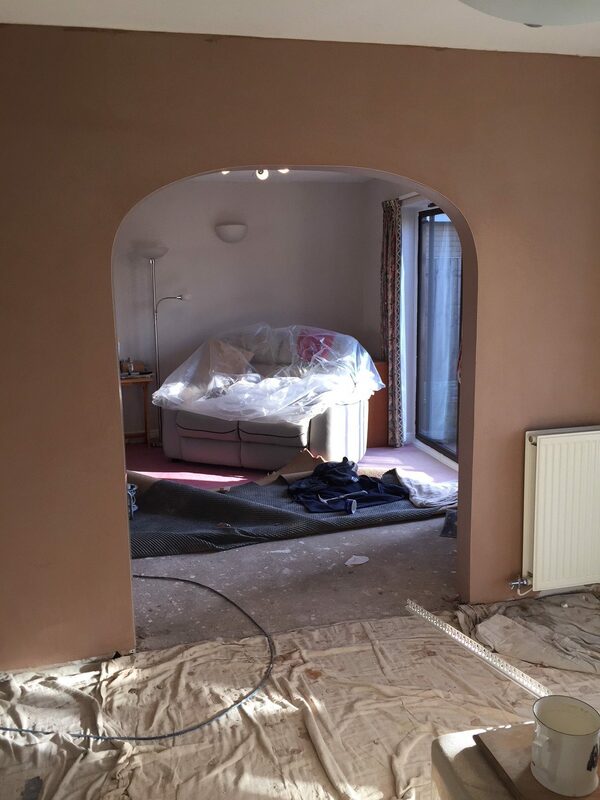 We have used Absolute Plastering several times. 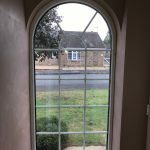 John is always reliable and his work is a very high standard at a very reasonable price. 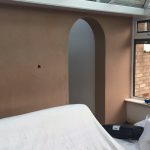 We have had damp proofing, plastering and some air bricks put in. He also cleans up after. He even came in Sundays and bank holidays to get the job finished. I would highly recommend him!! 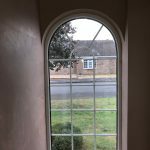 5* – 15 Aug 2016 – Excellent plastering and damp proofing. 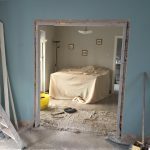 We have just had John back for some alterations to our bungalow. We first had John in 2015 ( see review ), so it was a no-brainer who to use again. Nothing has changed. 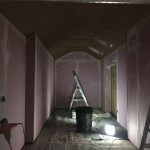 Fantastic job done by all.The planning , build alterations, plastering, and the bricklayer and joiner, John brought in. 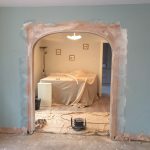 John even worked through weekend to finish the job as he is so busy. There is no wonder he is so busy. Nothing too much trouble. Absolutely brilliant. 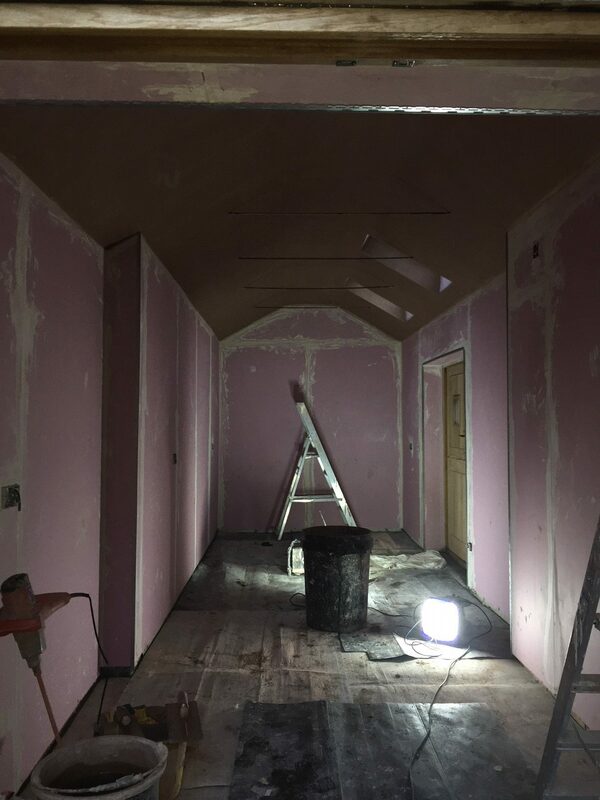 Couldn’t be more impressed with the plastering done. End result amazing. Good and fairly priced job. Would highly recommend this company to anyone. 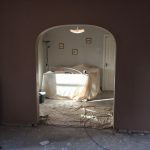 John has worked on our house for more than two years and he has not just turned our house into a beautiful home but also given us a lot of advise and help along the way. We will always recommend john and will always use john for any future work needed. Thank you for all your hard work John.